Baylor Associate Director of Football Digital Media Chanelle Smith-Walker will replace Tyler McEntire as NC State football's Director of Creative Media. A former volleyball star at Elon, Smith-Walker graduated from the school in 2015 with a degree in Strategic Communications. She began her career at Baylor in February of 2018. 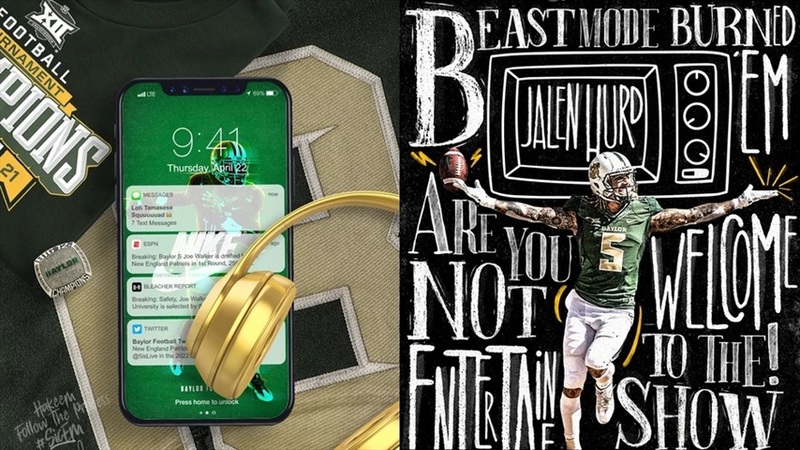 Here is a look at some of here creative work for Baylor: LINK. A couple of Chanelle’s graphics from her time at Baylor.